Lightweight, but sturdy backpacking boats for the combination of hiking and paddling. You can also rent these models. Please also check our comparison chart. 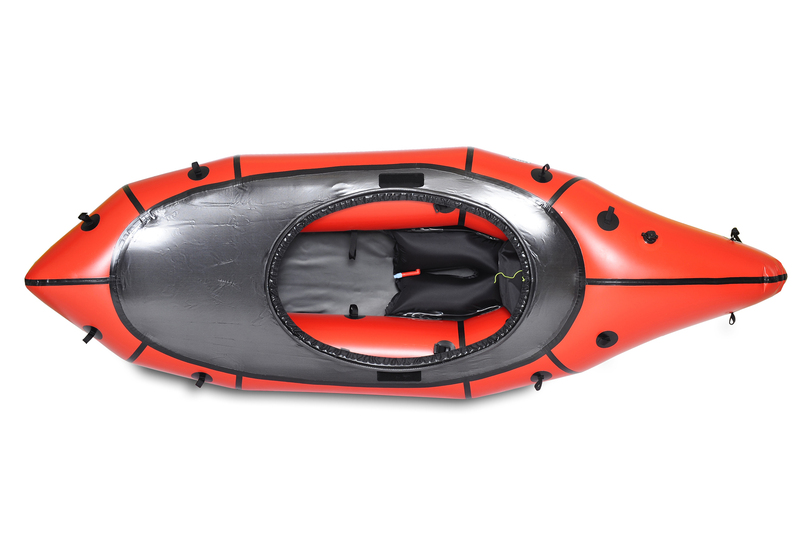 Packrafts of particular low weight and extra small pack size. 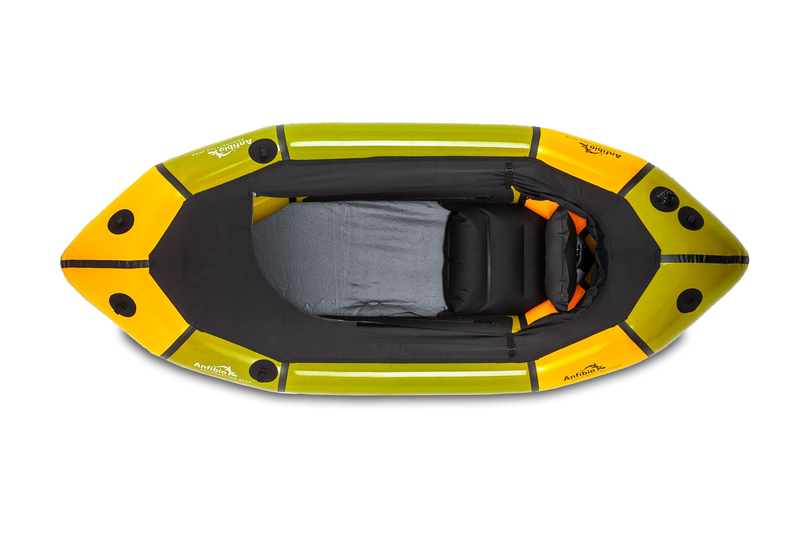 Ideal as trailboat for adventures with an emphasis on hiking respectively for river crossings and fast and light travel. Models in this category feature different robustness. Please also check our comparison chart . Multipurpose packrafts for combined trips on water and land. Available as open boats or with removable spraydecks, as single or double. For expeditions, adventure races, river trekking, moderate white water and general use. 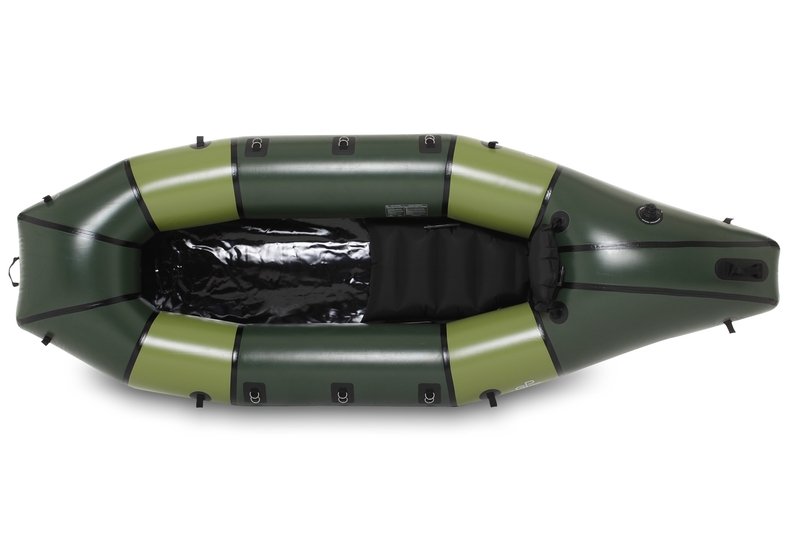 Packrafts in this series are comfortable, agile and stable. They are real boats. Please also check our comparison chart . Packrafts in this section feature a streamlined hull and fixed spraydecks or selfbailing designs. The application is often meant for the whitewater, but they are still worthwhile for touring! Some boats in this category focus on speed in calm water. One can always transport bikes as well as float on fjords and mountain lakes. Please also check our comparison chart .